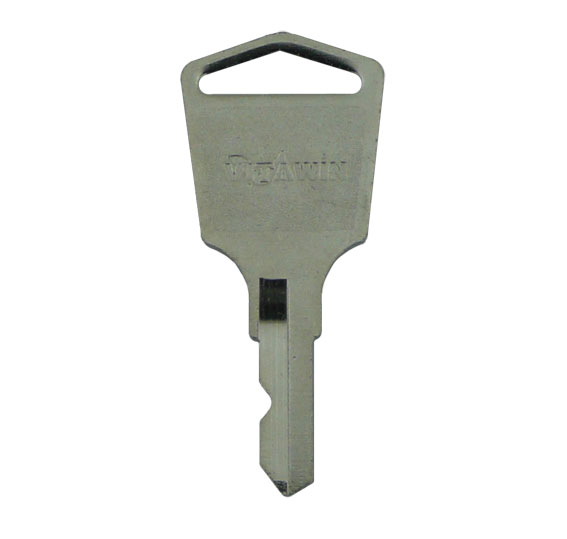 Description: Pre-cut Window Key to suit Vitawin Window Handles. 2019-03-12 21:57:47 Donna Fyfe Keys came next day and they were perfect for the windows. 2018-10-28 10:55:55 Anonymous Extremely fast response to a query. Excellent service. 2018-09-18 10:24:59 Anonymous A brilliant service. Quick, easy to use and good value for money. 2018-09-07 14:28:26 Anonymous Brilliant Service...!! Neither the key I needed to match nor the lock it fitted carried any numbers at all. I sent a couple of photographs and Replacement Keys identified exactly what I needed. This was followed up by the extremely fast dispatch of my order. Highly recommended..!! 2018-07-14 07:34:59 Emma Cheshire Great service. I simply took a picture of my window lock and they were quickly able to identify the right keys I would need and were distributed out quickly and fitted perfectly. 2018-06-12 21:43:34 Anonymous The service that was provided was Top class and very quick. 2018-01-28 22:10:29 Carol Trigg I lost the key to my lounge window & after various promises by the installers no keys materialised. I sent photos of my window handle to Replacement Keys , I was impressed by their prompt reply informing which key they thought I would need . I ordered them with the confidence that if they were not correct then I could return them . They arrived very quickly . They fitted and I can at last open my window . I am so pleased and grateful to RK for they friendly and prompt service. 2017-09-06 16:56:05 Anonymous Prompt replies to queries and quick delivery. 2017-06-18 20:55:21 Anonymous Excellent service! 2017-06-13 10:03:18 Elaine Gardner What a fantastic service; I sent an e-mail with a photo of my window handle over the weekend, I got an e-mail Monday morning with the number of the key I required, I ordered them straightaway and received them Tuesday, couldn't ask for a better service. 2017-01-14 13:55:23 DEREK CLAYTON When my key broke in the handle of my window, I managed to get the broken key out and started to look on line at different sites eg. B & Q, Homebase, then this site jumped up of replacement keys so I investigated. The headings made it easy to find the key I wanted, the name of the key, what handle it would fit and of the price so I ordered three with a post office first class which came to a total of about £11, it was delivered the next day and all keys fit the window with ease. Fantastic service and very prompt. 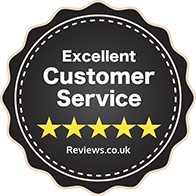 2016-09-07 08:44:25 Kuldip Kainth Excellent service, arrived 1 day after placing the order. 2016-08-31 14:02:33 Alan Love Perfect service. Old keys identified from e-mail photograph. Replacements arrived next day. Beat that! 2016-08-27 09:47:59 Anonymous I was frantic about replacing the window key as the window was locked. A couple of photos and it was sorted by Replacement keys. Now got to get dupicates. 2016-08-15 11:09:26 Steve Eker My UPCV window in my garage has never had a key that fitted it and so has never been opened in the 5 years I've lived in the house. Two weeks ago I emailed Replacement Keys with a photo of the window and the door frame code, in the off-chance that they might know what sort of key might fit it. I got an email the next day with their suggestion, together with a "one click" link to the product on their website. I ordered it and two days later it arrived- and now the window opens!! I am most impressed by their customer service as well as their product knowledge.